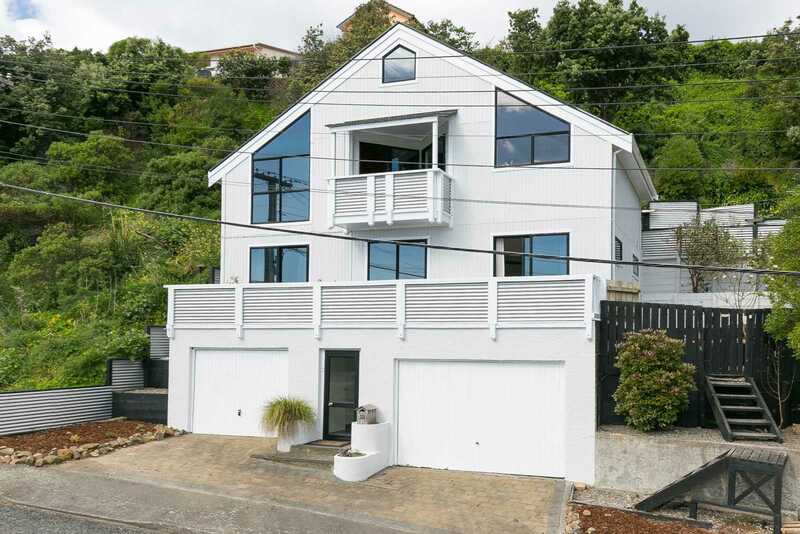 AUCTION brought forward to Friday, 2nd November 2018 at 5:00pm Harcourts Wellington City Office (unless sold prior). 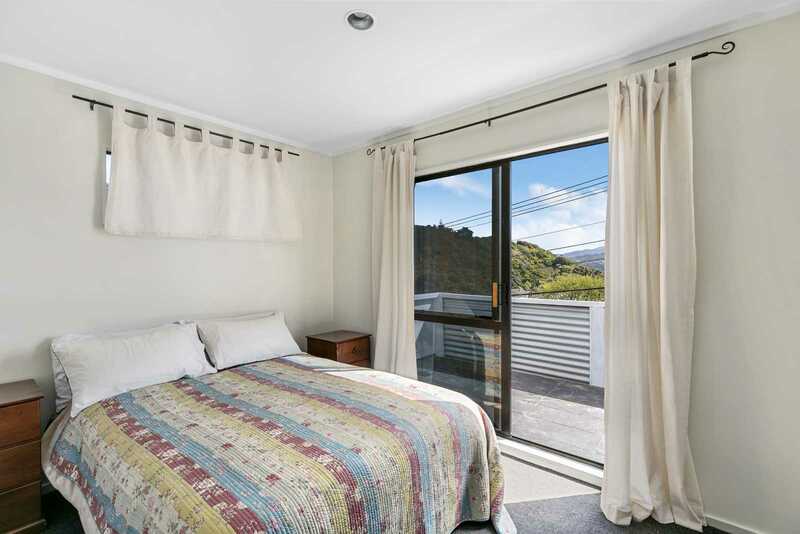 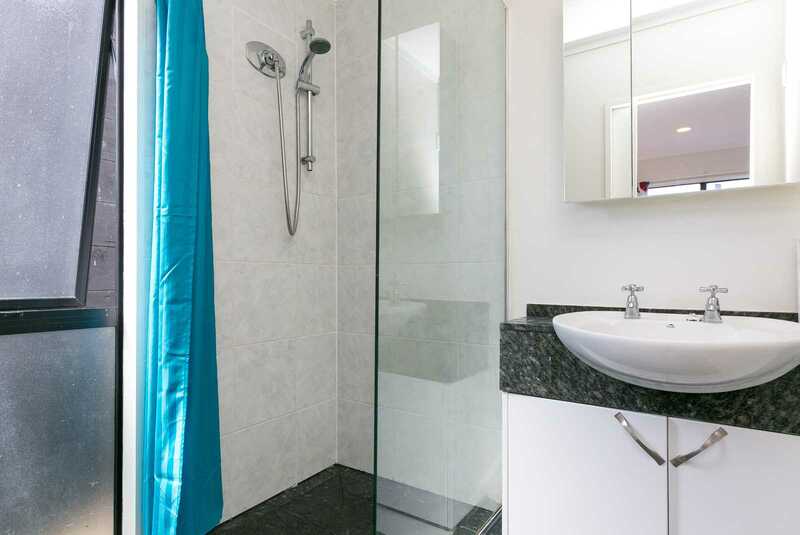 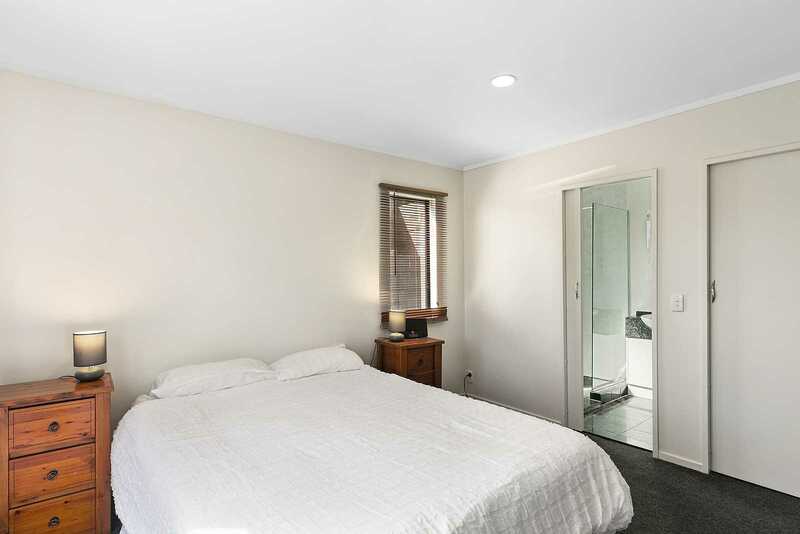 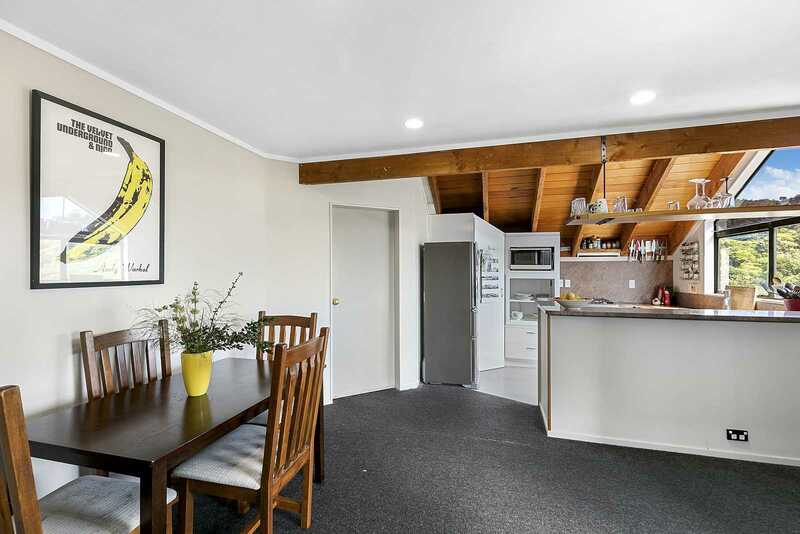 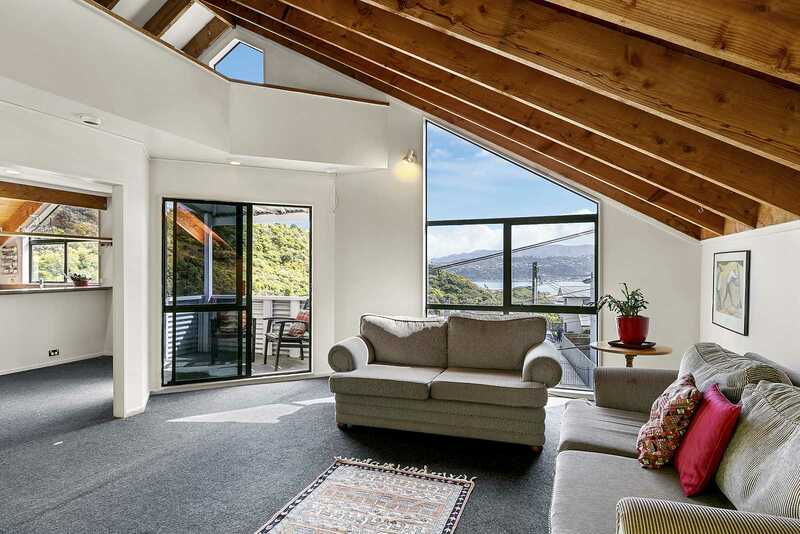 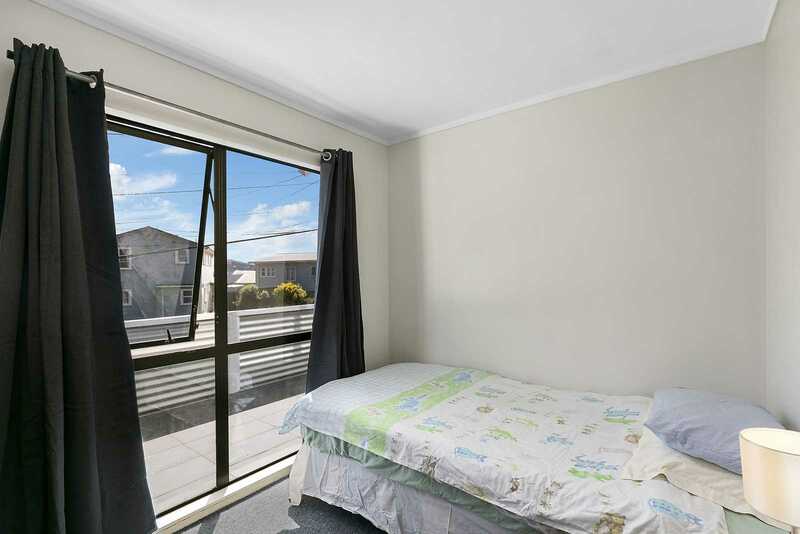 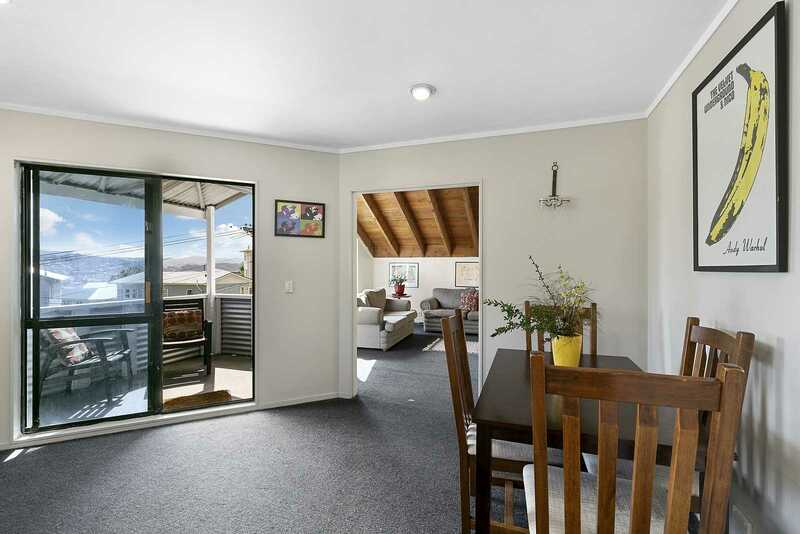 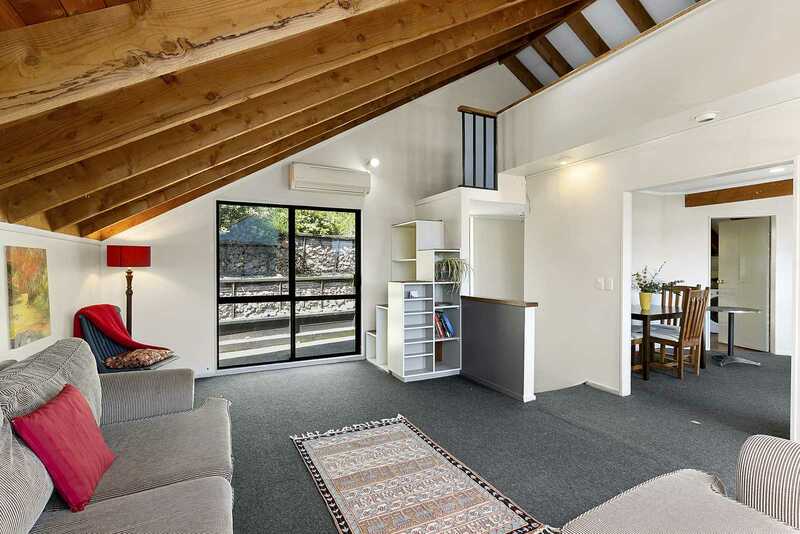 This sun-drenched three-bedroom, two-bathroom home was underway with its renovation when personal circumstances have called our owners home overseas. 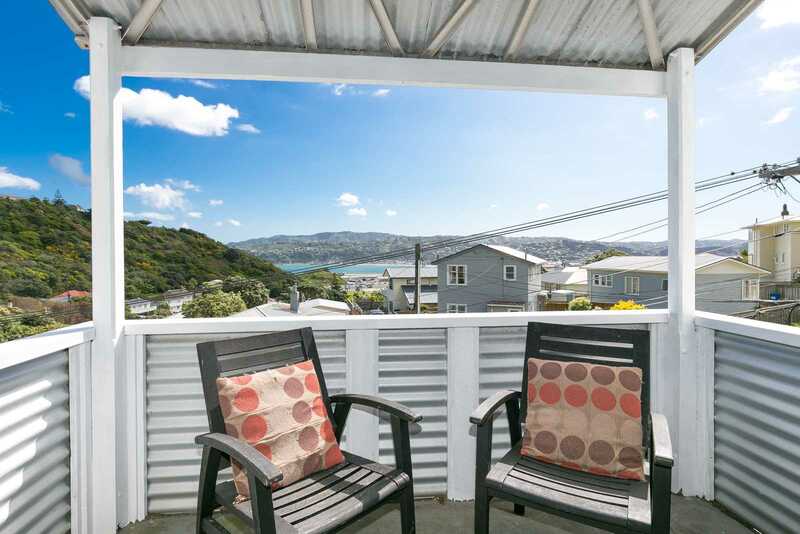 The interior and exterior have been freshly painted, leaving an astute buyer with further potential to add value while enjoying a wonderful summer in this elevated home. 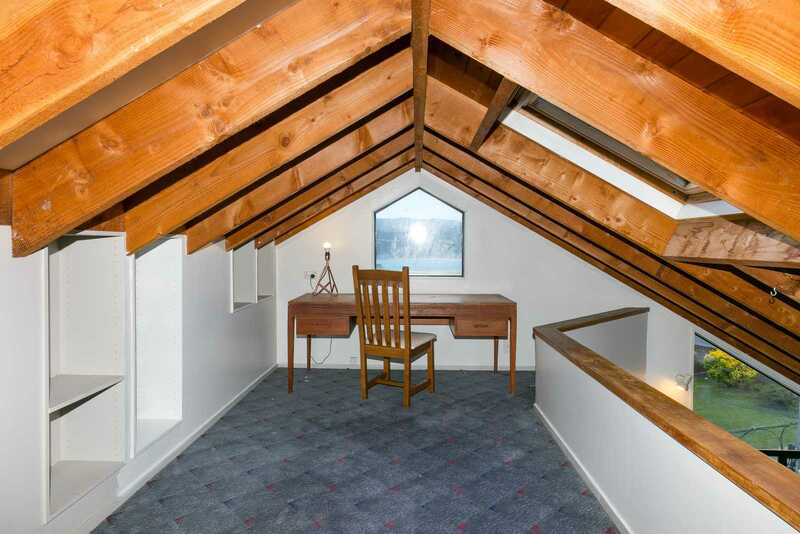 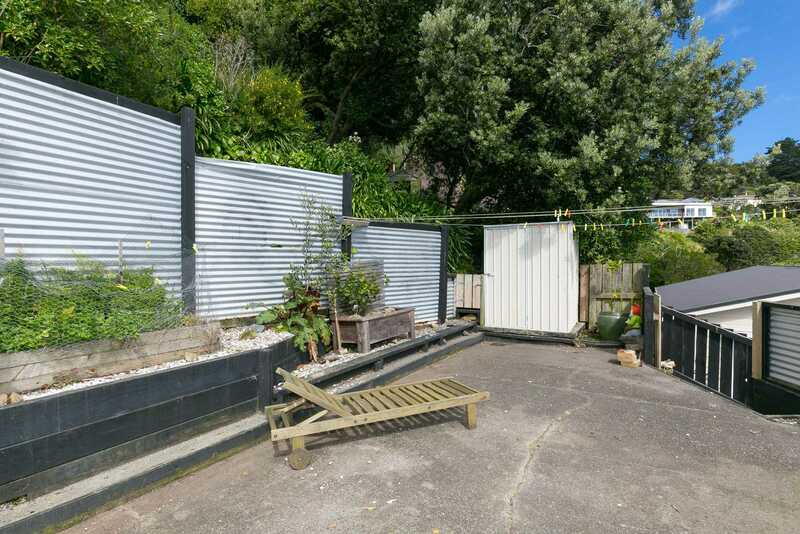 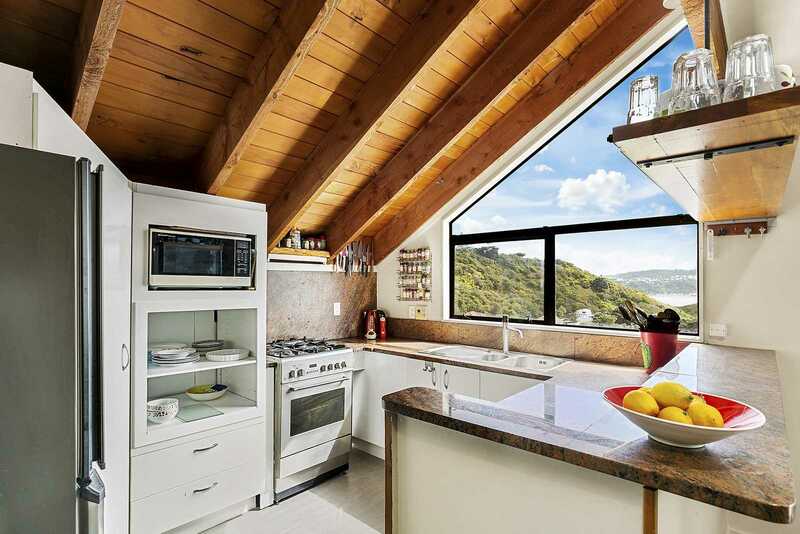 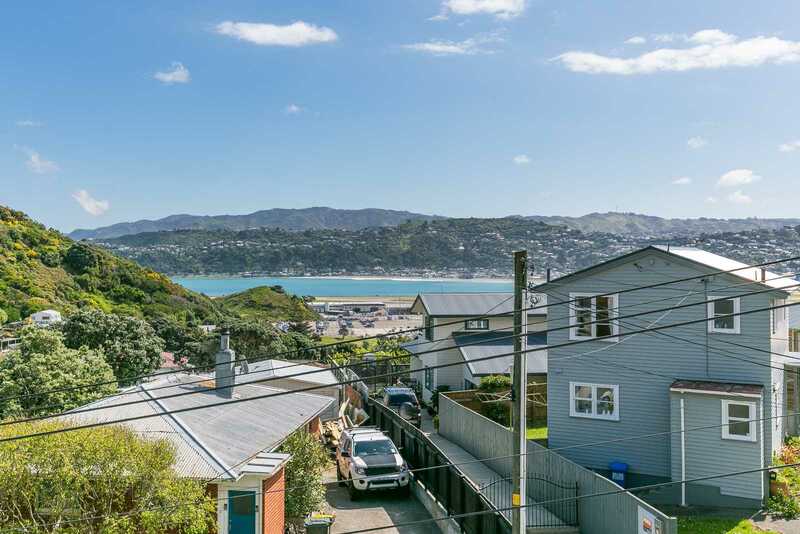 With his and her garages, a mezzanine office, expansive views over Lyall Bay and the airport and a fully fenced, terraced section, there's so much on offer here. 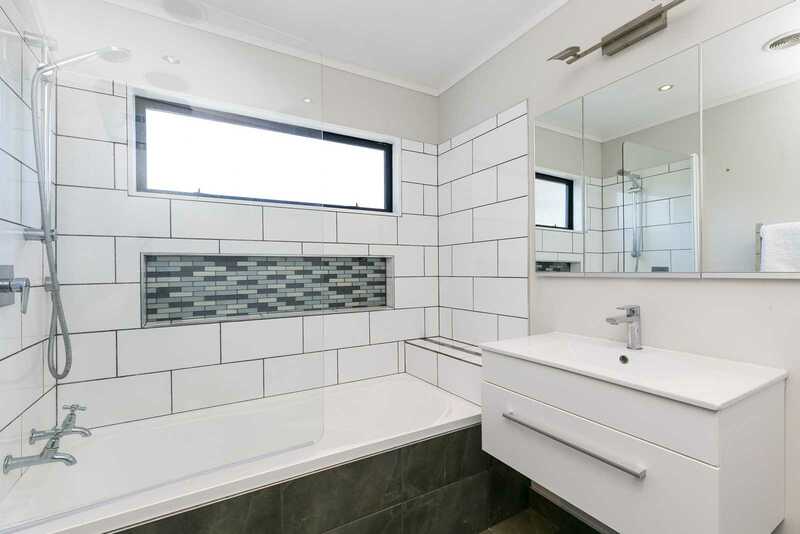 Add to or start your investment portfolio, renovate and enjoy the gains, or make it your first home to enjoy as you make it the way you want. 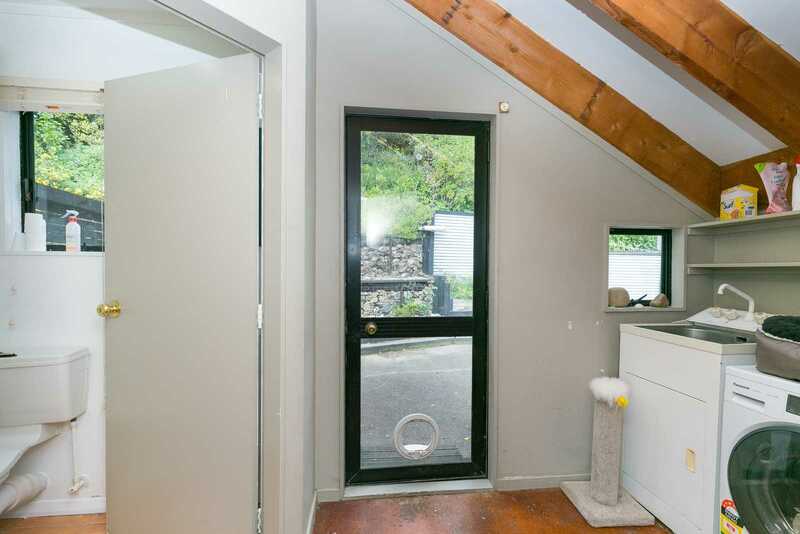 Bus stop at the door, handy to schools, shops, film studios and the airport. 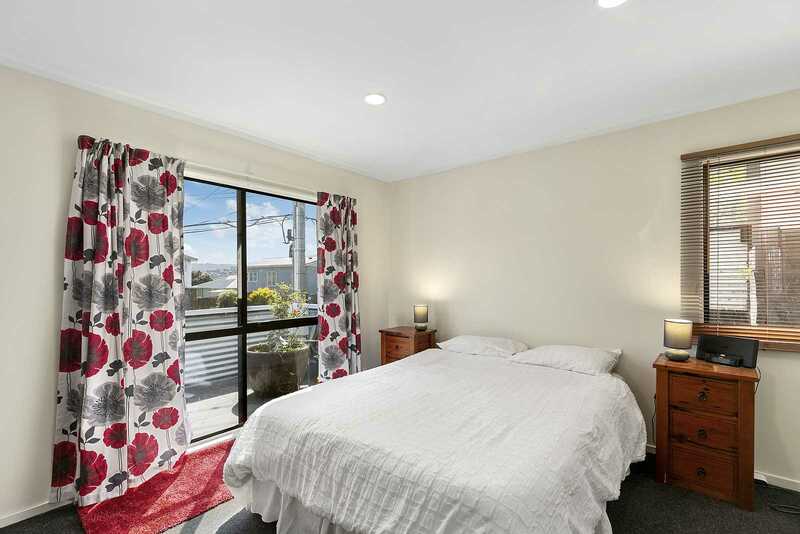 Building report and LIM ready to go, make no mistake, our owners want to see a sold sign on or before auction day.